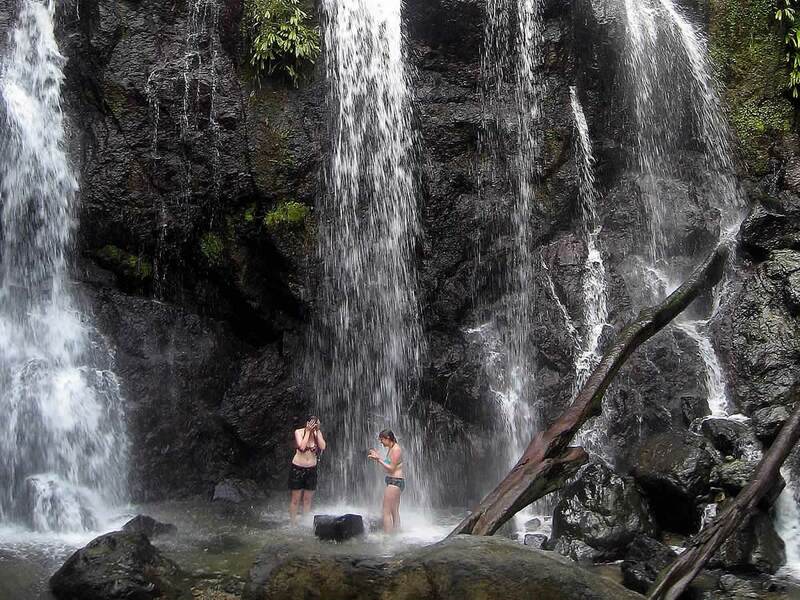 A relaxing 5 hour tour to Tobago’s most famous and awesome 175 ft waterfall, with scenic views of the Atlantic and countryside along the way. 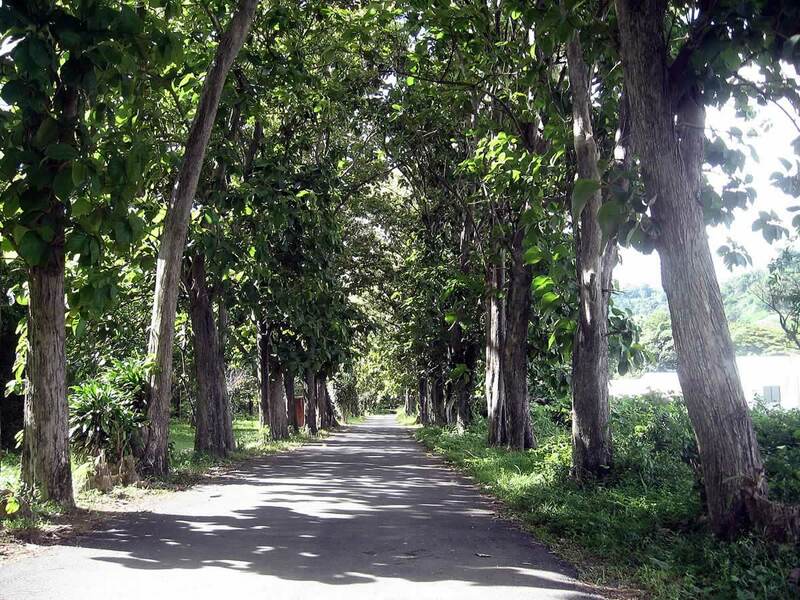 Our drive to Roxborough where the waterfall is located takes us along the Atlantic Ocean and offers wonderful coastal views. 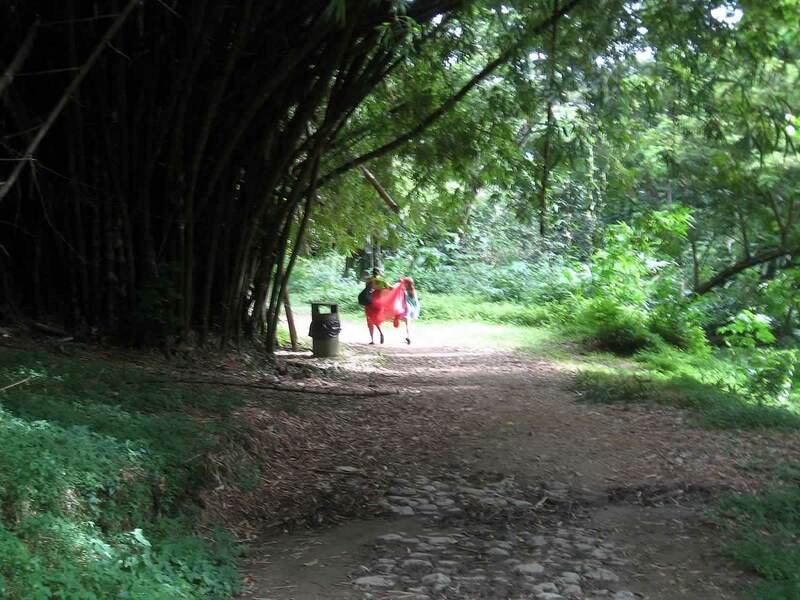 We pass through small towns and observe the typical village life. 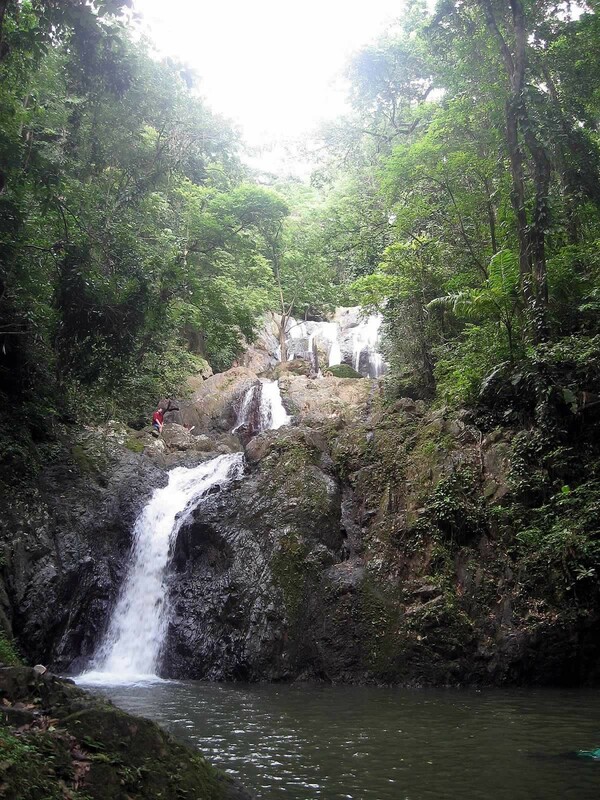 Our 20 minutes hike takes us to the beautiful Argyle Waterfall, one of the most stunning falls in Tobago. 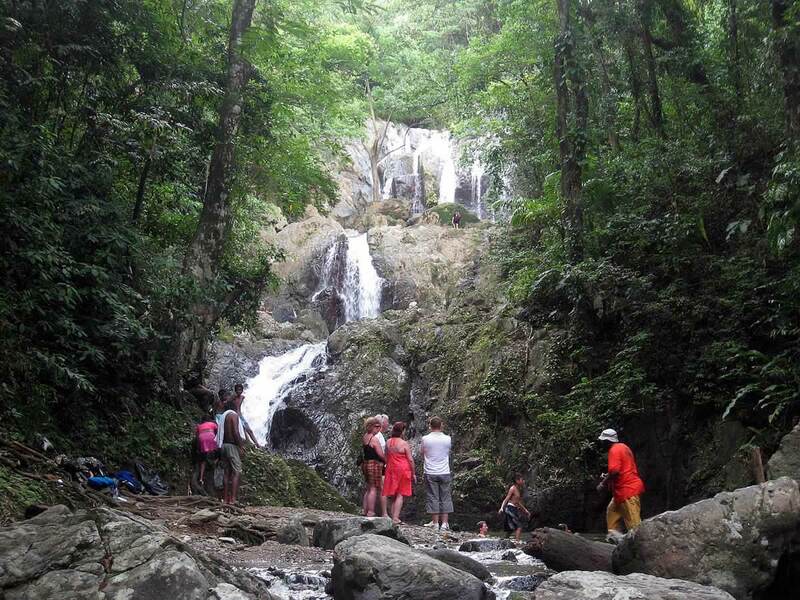 With a height of 54 m (175 ft) it is the highest fall on the island. It is tumbling in a series of stepped cascades. 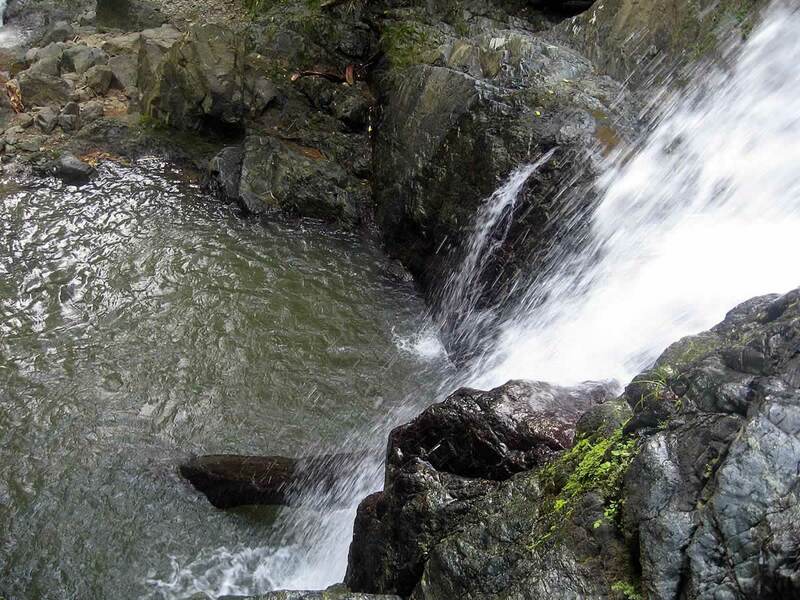 There are deep pools for swimming at the base of the falls. 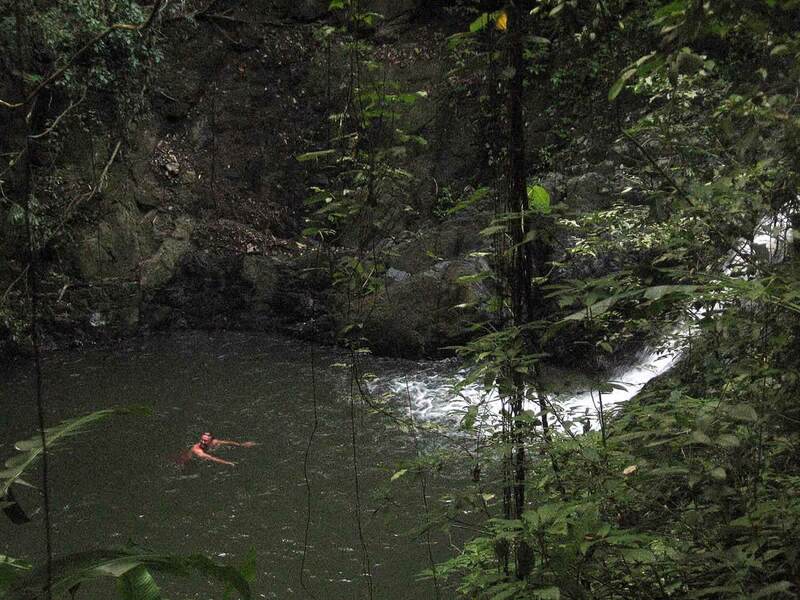 The optional climb to higher pools is fairly steep in some places but considered moderate. 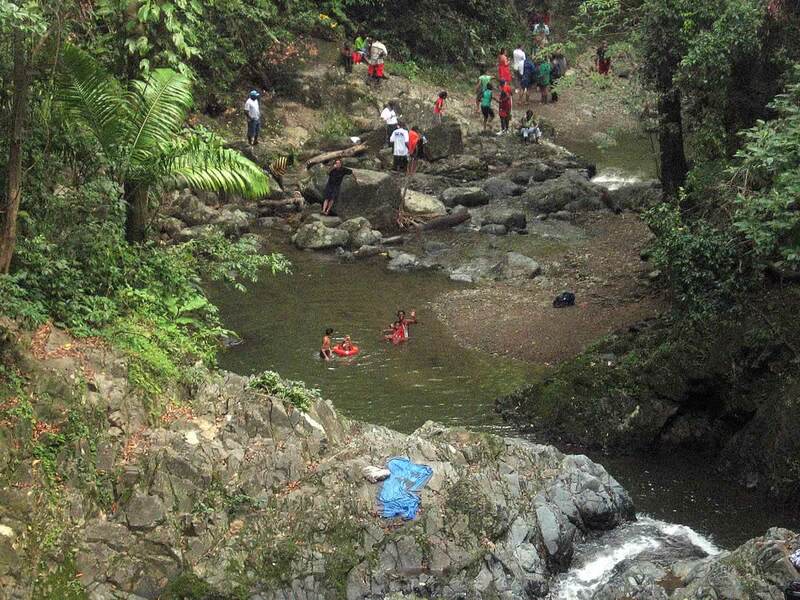 We bathe and enjoy the natural beauty of the forest and the soothing sounds of the water.